Middle Tennessee has become a hot-spot in our nation attracting major corporations, healthcare providers as well as all types of celebrities; sports professionals, actors, musicians and more. 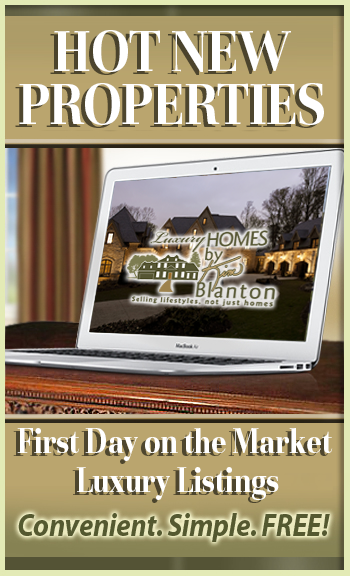 The demand for luxury properties has never been greater. With that demand has been an influx of new upscale communities as well as estate properties to satisfy the needs and wants of home buyers. There are all types of luxury properties available from downtown condominiums, to sprawling estates and everything in between. 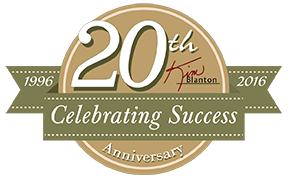 Kim Blanton knows how difficult it can be buy or sell your luxury home and has provided tools and information that will help make it easier.